Web sites can become highly effective and strategically commercial with improved SEO. It is important that web designers or those writing content for websites become acquainted with certain improved strategies focused on users and not on obsolete and mistaken beliefs about SEO tactics. Too many keywords and links as well as unnatural language, interfere with the readers’ attention and understanding of the text. 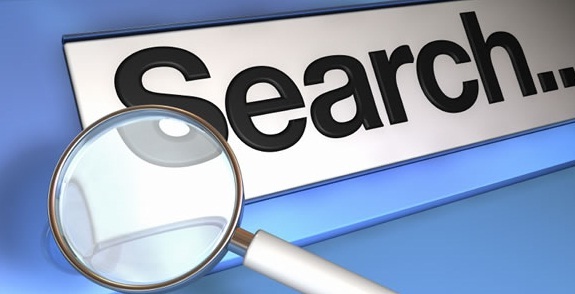 This is one of the reasons Google and other search engines have modified their search algorithms so people can find valuable content that provides relevant information, ditching all content that is stuffed with keywords. If good content, design and SEO focus together on quality, this can create a highly effective website. By following a few fundamental content optimization techniques a website can be sure to have a stronghold on the web users. The first step is to add the primary keywords in the headlines of the web pages. These keyword phrases should clearly designate what that particular page deals with. The best place to add the key phrase is on the main page heading. When users browse through various websites, it is imperative they are attracted and fully understand what the headline is all about. If not, they will simply move on. 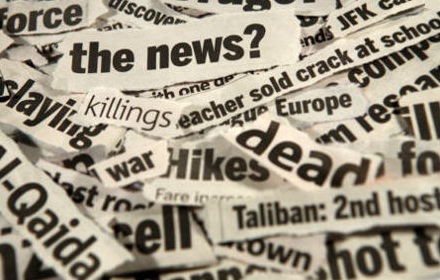 Key words in the headlines are also of great help to those searching the web and the more user-friendly the headlines the more likely they will come up on the search page. As far as style and text are concerned, bold type can work as a SEO tool as well as italics. This is because it attracts the users’ attention to an important headline. However, it can have the opposite effect if overused as it can distract and confuse readers. Bulleted lists also attract search engines as they consider it important, precisely because it has been bulleted. It also helps the readers scroll through essential facts and makes reading easier as well as research. An attention-grabbing title also works well with search engine optimization. If you use keywords to convey purpose of the link, this provides additional information to readers and search engines. Meta titles are also important, although they are often neglected by web designers as they consider these areas invisible to the reader. This is not in fact correct, as web users do view the Meta when they are researching, in the browser tabs, bars and search engine’s results page. 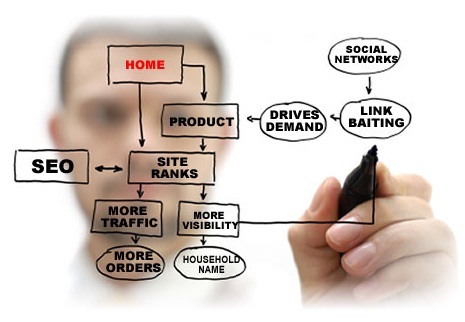 It is fundamental to link the web pages within the site in an orderly and logical fashion. The logical interrelation between these pages will improve the search value of the web site. These internal links also provide important information and access within the web site, therefore the better they are linked the easier users can browse through the various pages. Optimized site images offer a real advantage as far as search optimization is concerned and can be optimized for SEO in several ways to render them user-friendly. The title attribute should be optimized with keywords, which means that the title you have chosen will be visible when the cursor is on the image. The alt attribute gives a definition to the image for those who cannot view it without screen-reading programs. Giving a keyword-optimized caption will also enhance the image and the text around it.